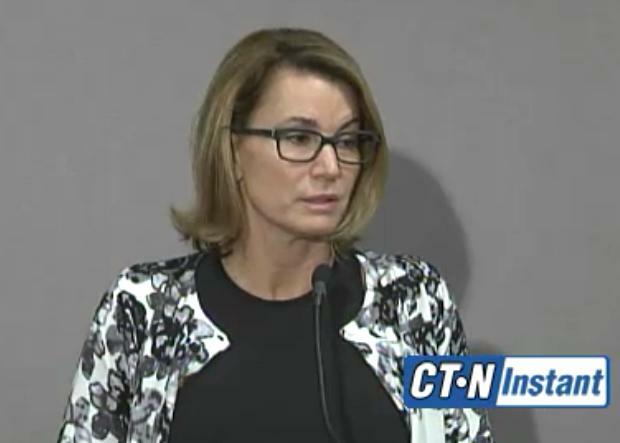 House Republican Leader Themis Klarides recaps the 2015 legislative session at the State Capitol on Thursday. 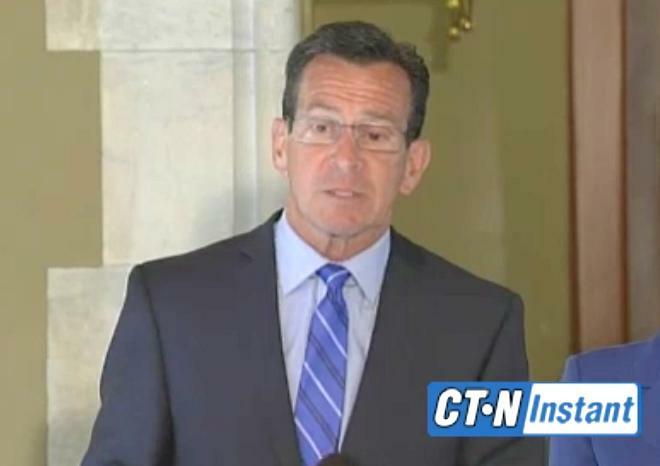 "The governor has convinced himself that this isn't his budget." 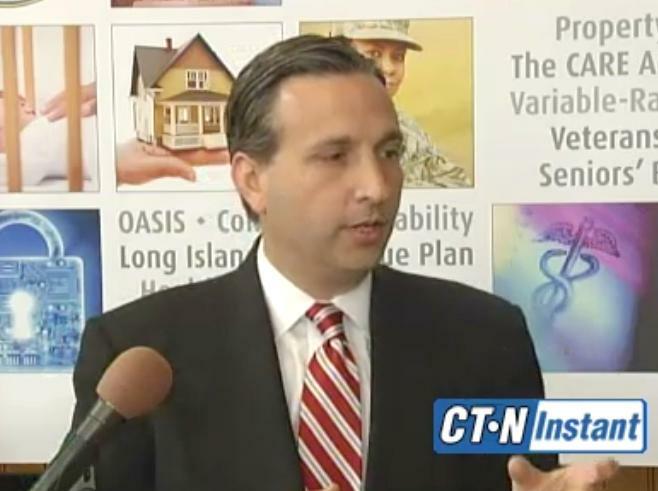 Klarides criticized Governor Dannel Malloy’s rhetoric about whether the budget the legislature passed was “his” or not. Klarides said the state is "stomping all over" the American dream every day, citing her own immigrant family background. State Senate Democrats are recapping the 2015 legislative session during a press conference in Senate President Martin Looney's office. 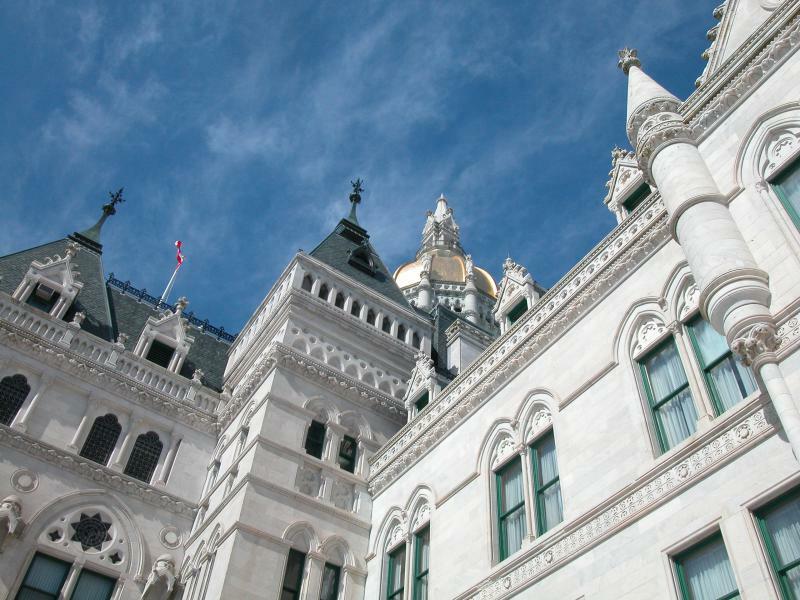 The Connecticut Senate voted on Wednesday night in favor of a two-year, $40.3 billion Democratic budget. The vote came about a half-hour before the midnight adjournment on Wednesday. 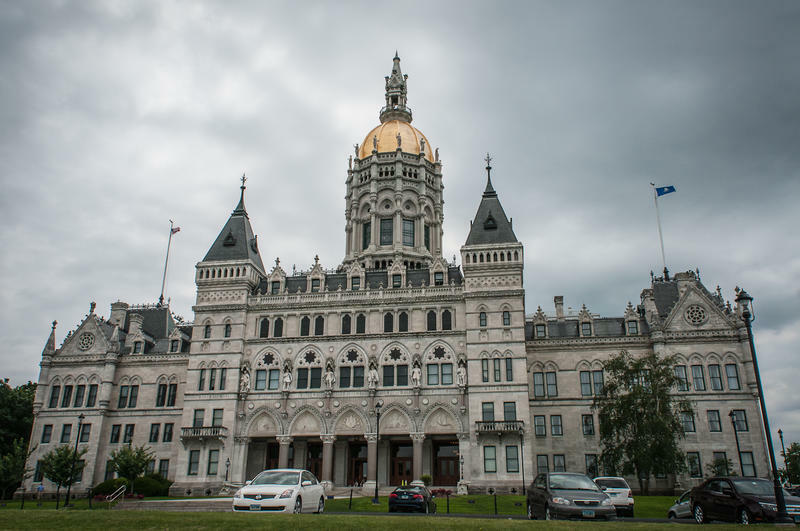 Connecticut's House of Representatives passed a $40 billion state budget after Democratic leaders worked through the night to secure enough votes. The bill, which needed 72 votes, was approved Wednesday morning 73 to 70. 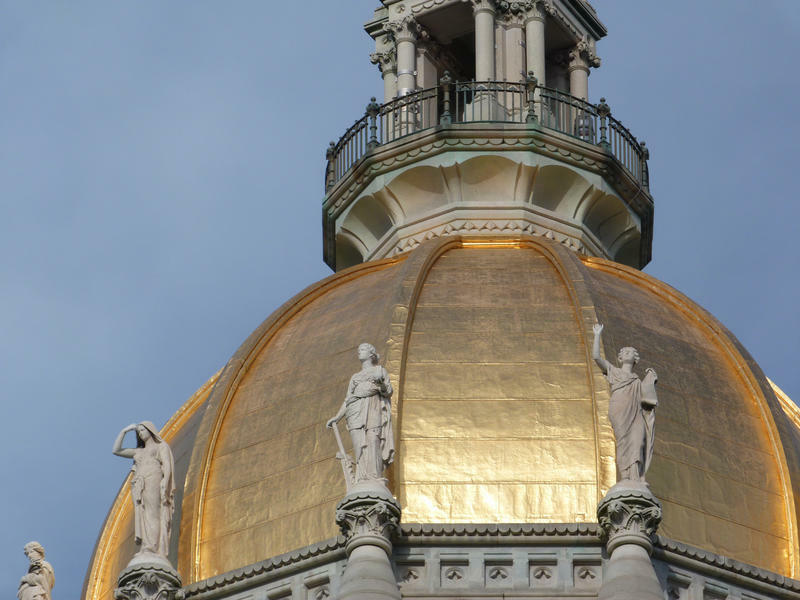 It now heads to the Senate, which by law must act on the package by midnight when the General Assembly is scheduled to adjourn for the summer. The clock is ticking down on the end of the regular legislative session. It’s that time of the year when reporters and capitol observers try to make sense of what’s happening: what legislation gets passed, what gets killed, and what gets moved to the "budget implementer."